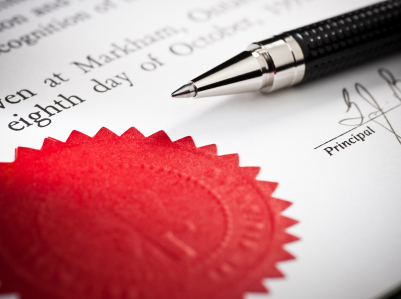 Jonathan Chadd is a Notary Public practising in Norwich. He is also a solicitor and a consultant with the firm Leathes Prior Solicitors specialising in commercial, intellectual property and international law. His notarial practice is undertaken separately from the Leathes Prior solicitor’s practice but benefits from the wide expertise within Leathes Prior in dealing with related corporate, private client, and international probate and property transactions. Appointments are usually arranged at my office in the Cathedral Close in the centre of Norwich where car parking is available for clients. However, where commercial or private clients are unable to come to the office office because of schedules, disability or for other special reasons, I will make arrangements to see them at their offices, home, or at another convenient venue.